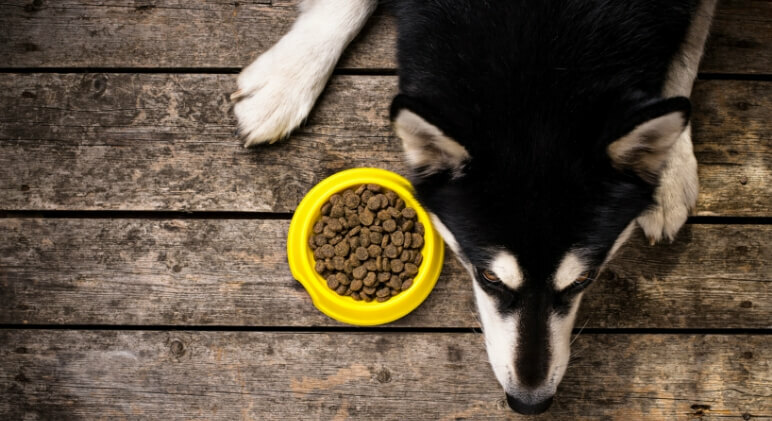 Two more pet food manufacturers are issuing voluntary recalls due to potentially elevated levels of vitamin D, which can cause serious health issues in dogs. The latest companies to join the recall list are ANF, Inc. and ELM Pet Foods. 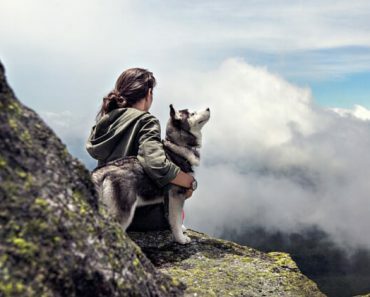 This comes just days after our last recall notice where three other dog food brands — Evolve, Sportsman’s Pride, and Triumph — recalled products due to excess vitamin D (read that recall here). 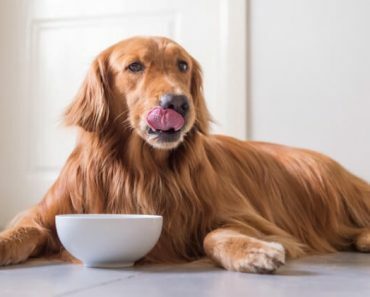 What’s Recalled By ELM Pet Foods? 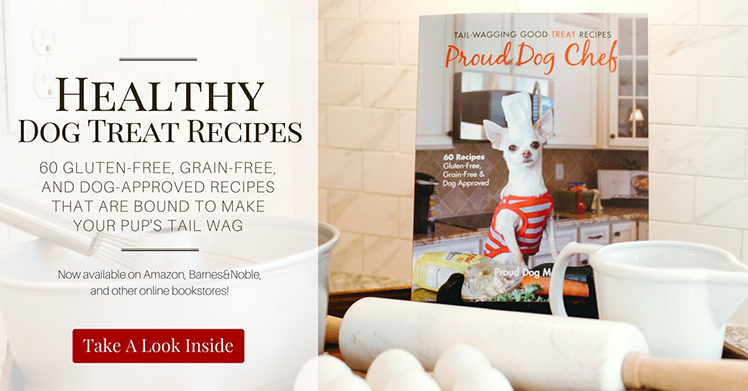 Pet parents who feed ELM Pet Foods should be on the lookout for Elm Chicken and Chickpea Recipe. According to a recall notice by the U.S. Food and Drug Administration (FDA), the recalled products consist of multiple UPC codes manufactured between February 25, 2018, and October 31, 2018. 3lb bags: Back of the bag – bottom center. 28lb bags: Back of the bag – center. 40lb bags: Back of the bag – bottom right. 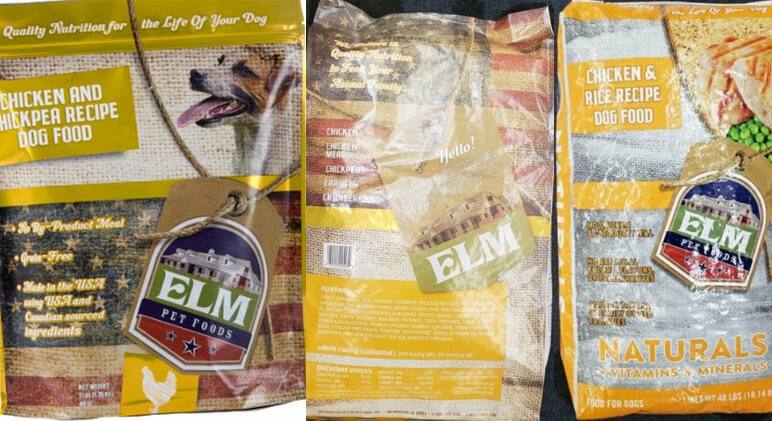 To further help pet parents identify the affected foods, all bags in the recall are yellow with the Elm Pet Foods Tag on the front of the bag. They also have a silhouette of a chicken at the bottom of the front side of the bag. What’s Recalled By ANF, Inc.? 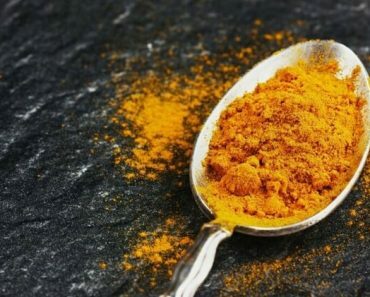 According to a recall notice from the U.S. Food and Drug Administration (FDA), the recalled foods were distributed in retail stores within Puerto Rico. No other ANF Products are affected by this recall. 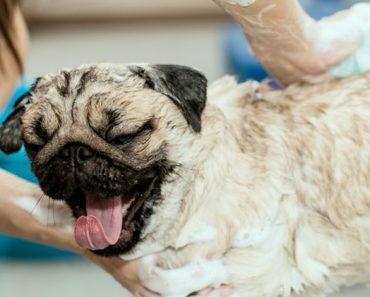 Dogs who have consumed elevated levels of Vitamin D may develop symptoms such as vomiting, weight loss, loss of appetite, increased thirst, increased urination, and excessive drooling. When consumed at very high levels, it can even lead to serious health issues such as renal dysfunction. 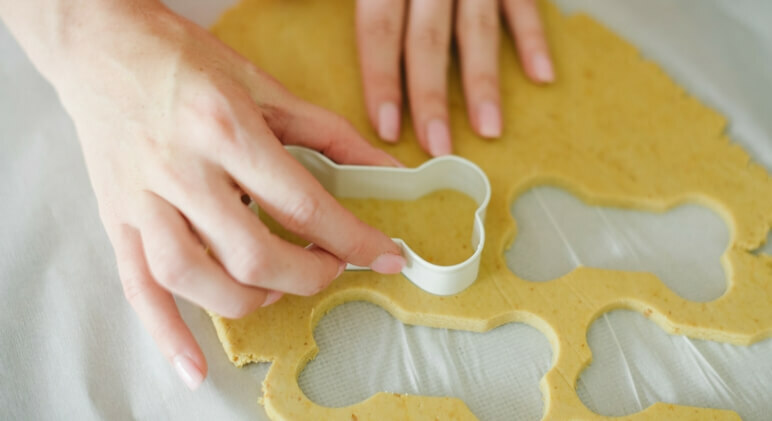 If your dog has consumed any of the recalled foods and begins to show signs of any of these symptoms then call your veterinarian ASAP. Feed Either Of These Foods? 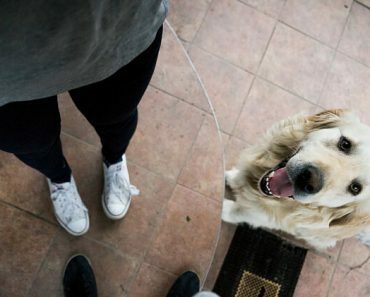 Dog parents who have purchased the affected foods should either toss it or return it to the place of purchase for a full refund. 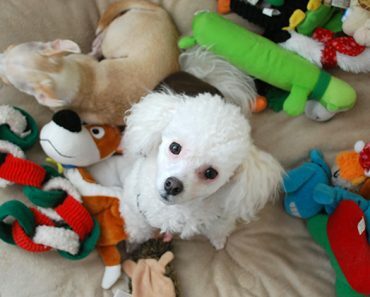 ELM customers who have any questions or concerns may contact ELM Pet Foods at 1-800-705-2111 8am-5pm(EST) Mon-Fri.
Or via email at: customerservice@elmpetfoods.com. ANF, Inc. customers who have questions or concerns may contact customer service at 936-560-5930 from 8am-5pm Central Time, Monday through Friday. Or by email at mwhite@anf.com.